The actor and Grammy-winning singer has a book out this fall, Harper Design announced Friday. “Hindsight & All the Things I Can’t See in Front of Me” will feature images from his personal archives and “anecdotes, reflections and observations.” The book comes out October 30. It was co-written with Sandra Bark and designed by Michael Bierut. 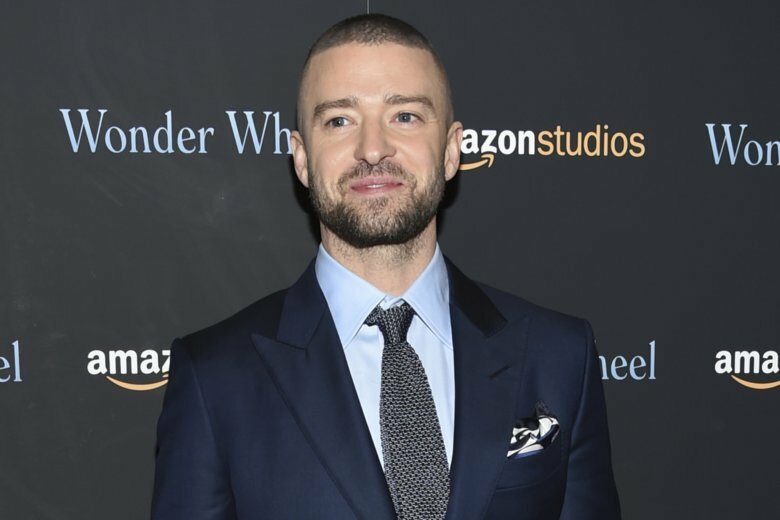 Timberlake said in a statement the book would highlight some of the “important people and places” behind his career. He also said the book would include tributes to his wife, actress Jessica Biel, and 3-year-old son Silas.